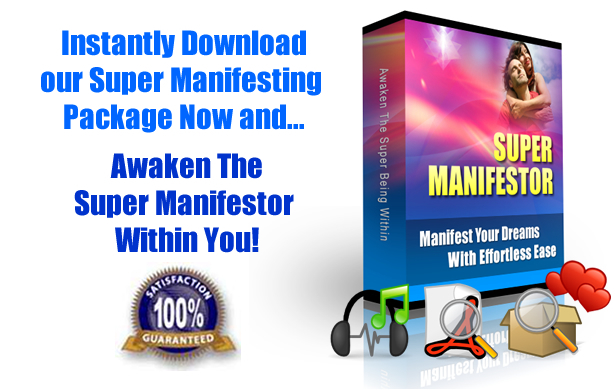 Are you ready for a powerful spiritual experience that will transform your life forever? Samadhi is a spiritual experience that opens us to the highest state of consciousness and inner bliss. It is stepping into your enlightened nature that is free from all suffering. Samadhi is found through diving into a consistent state of pure consciousness, that is void of attachment to any thought. Samadhi is a deep personal, intimate merging with the divine inside you and all around you. It is being unified with the Universe through your consciousness. When one reaches Samadhi there is a deep knowing that all is one, and that “oneness” is at the core of who you are. Samadhi gives you a moment to moment spiritual experience that is opening, trusting and softening into each new moment of your life. Samadhi is the eternally expanding realization that your ego is not real, and that you (the soul, spirit and divine essence) are what is truly real and will never die. 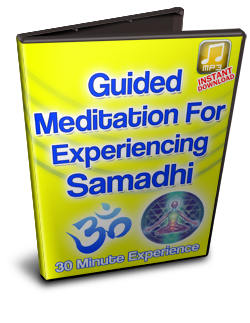 If you are interested in having a personal guided experience to get a “taste” of Samadhi with Jafree then click here. I remember some very amazing things that happened when having my first Samadhi experience in India. It was a very sunny blue sky day, and I decided to lay out on top of the roof of a friends home nearby in Bodhgaya. Staring at a few puffy clouds floating by, for some reason I started to ask the clouds if they would form a donut around the Sun. I relaxed into this one-pointed focus of my attention and within 10 minutes there was a perfectly shaped donut right around the sun! Life is amazing in Samadhi Consciousness. Anything is possible in this divine spiritually enlightening connection. Samadhi can happen for anyone who is devoted to the spiritual source more than life itself. It often takes a Samadhi teacher, meditation practice and self-discipline to find this divine ultimate state of freedom. Samadhi consciousness releases you from caring too much about who you are, the opinions of others, what happened in the past, or what kind of issues you are feeling burdened with. 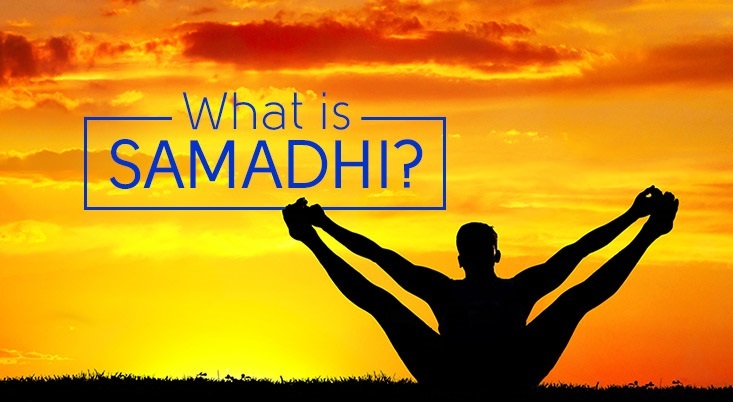 The being living in Samadhi is simply accessing our most natural innermost spiritual essence and trusting each experience is guiding you deeper into the Divine. You will see your life open in the most enjoyable, satisfying and truly heart-opening manner no matter what the outer situation you may be in. 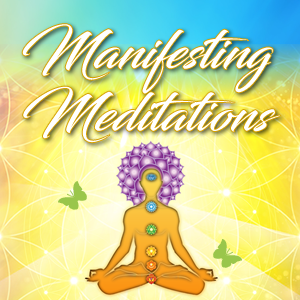 Through this specific Samadhi Meditation you will drop through the mind chatter and into this intensely relaxing, super expansive, and deeply healing experience. The wildest thing about having thoughts in Samadhi is there is nobody to be attached to these ideas. The vast ever-expanding enlivening blissful surrendered state of your purest being is all that you see and experience. Samadhi is being totally 100% synchronistically attuned to the Universe. The most amazing thing I’ve discovered about Samadhi is that there is such a tremendous feeling of bliss that there is truly no “mind” present. Sure there are thoughts that pass through the mind, yet there is no clinging to them. In fact in Samadhi consciousness you are soooo completely free, and unlimited that all things are possible to you. It’s not just that they “seem” possible, they ARE possible. 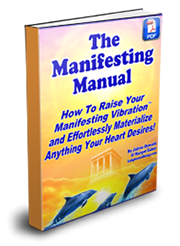 Your mindbody’s vibration is so high that your ability to manifest is truly unstoppable. In Samadhi, your consciousness is so vast that your entire life plan and purpose can be easily seen. The future of why you are here is completely obvious once once you see how everything happening on the planet is truly flawless and perfect. Samadhi allows you to see this perfection in others the spiritually awake being inside them. Life becomes a magical adventure where your previous “normal” daily reality transforms into this deeply profound relaxation and utter enjoyment of your natural divine connection to everyone and everything.